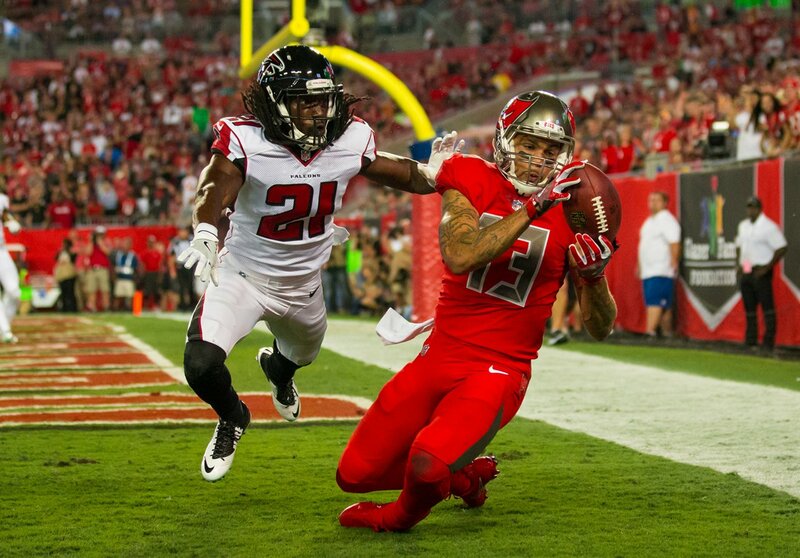 Home Tampa Bay Buccaneers What is going on with the Bucs defense? What is going on with the Bucs defense? We all know Dirk Koetter is in the driver’s seat when it comes to the offense and it is producing. With practice squad running backs, the offense seems to be forming a connection. Now, having faith in Mike Smith’s defense, is where it gets a little shakey. He is always trying to do too much with player rotations trying to putt his players in the best spot to make a play. Smith’s defense has given up 1,087 yards in two games. There is obviously something wrong with that. There is a possibility that we don’t have the personnel to fit his schemes or the possibility that his schemes don’t work. It is a head scratcher. Why can’t we get enough pressure on the quarterback? Many believe that hiring Mike Smith was a bad idea, and that was a general consensus, among fans, from the day he was hired. 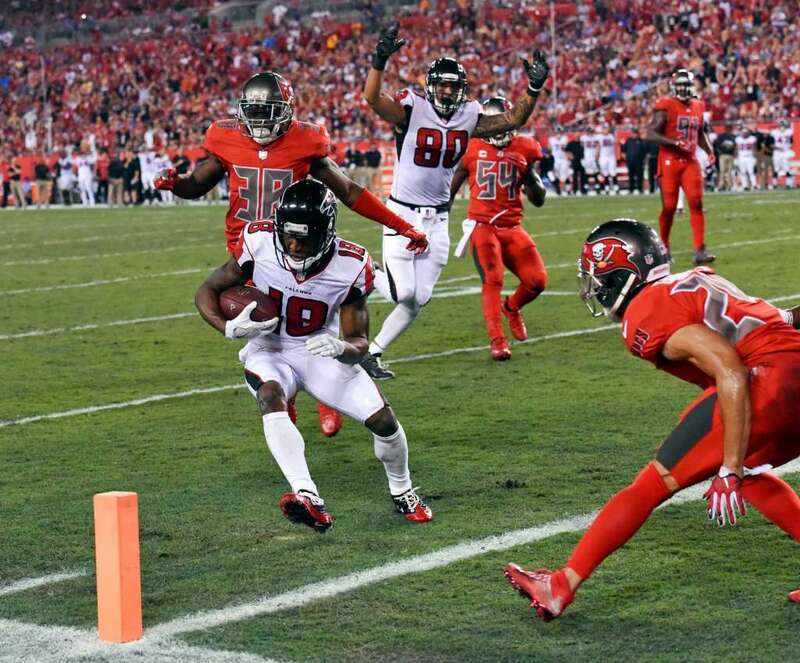 Continuing to allow the rookie, Vernon Hargreaves, to get bullied by opposing offenses, cannot bode well for his confidence. We are now past the mid-point of the season and with the first half in the books, something has to give. The performance we have seen from the Bucs has not been well. However, at times, we do see those flashes of brilliance that leads some fans to believe the team can recover from the season’s first half debacles. But something has to give. It’s time for the the Bucs brass, and we all know who they are, to consider Mike Smith’s position on the team. Maybe sit his behind down and ask him flat out, what will it take and what does he need to turn this defense around. Mike Smith Has To Go! Hargreaves to have break out season? Previous articleFour things the Bucs need to do to win tonight. Next articleTime to make a statement.